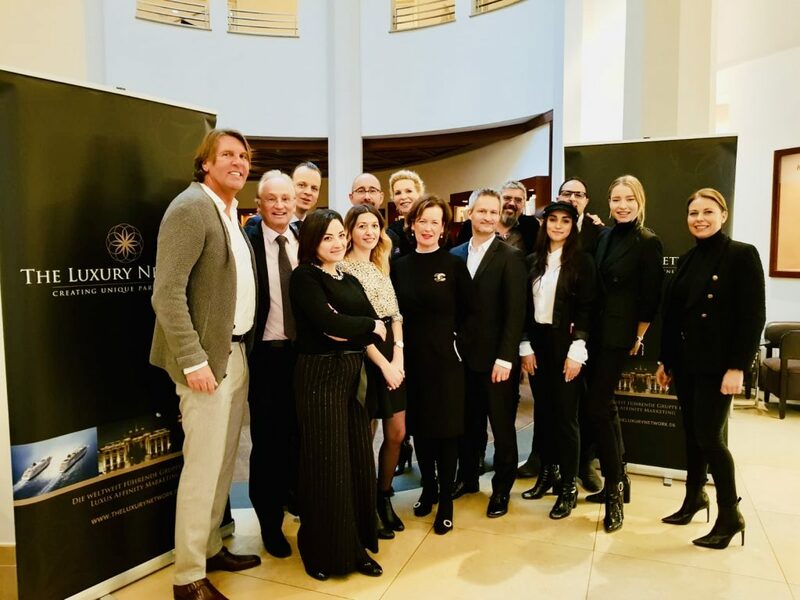 The Kick-off 2019 Meeting of the The Luxury Network Germany’s „Members only“ Community took place at The Charles Hotel Munich. 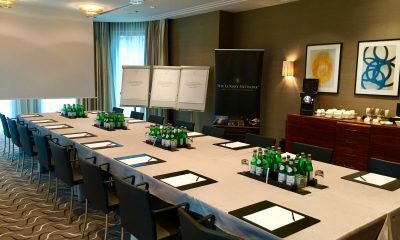 As an appreciated founder member Rocco Forte Hotels are an inherent part of The Luxury Network Germany. 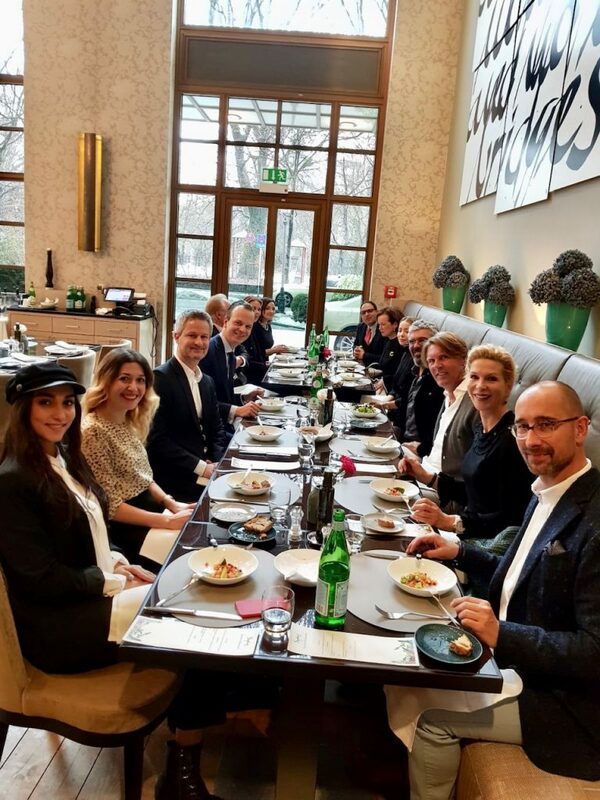 The Rocco Forte Family plays an outstanding role in the luxury segment of the hotel industry and offered again this time with its wonderful hospitality in their Munich location a perfect frame for the joint event. 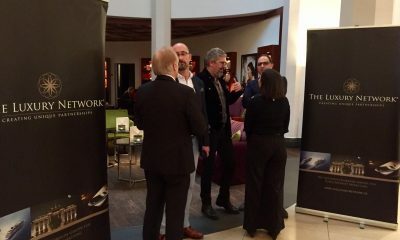 The day started with a get-together and preview of first projects for the new year. 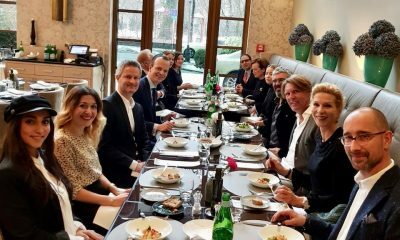 Following a delicious networking lunch in the hotel owned “Sophia’s” Restaurant, a workshop with the keynote speaker, entrepreneur, author and TLN Brand ambassador Carsten Rath was on the agenda. 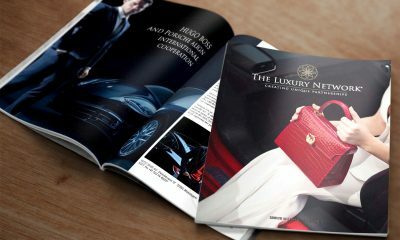 The motto was very appropriate for the new year “Make a wish – what really counts! 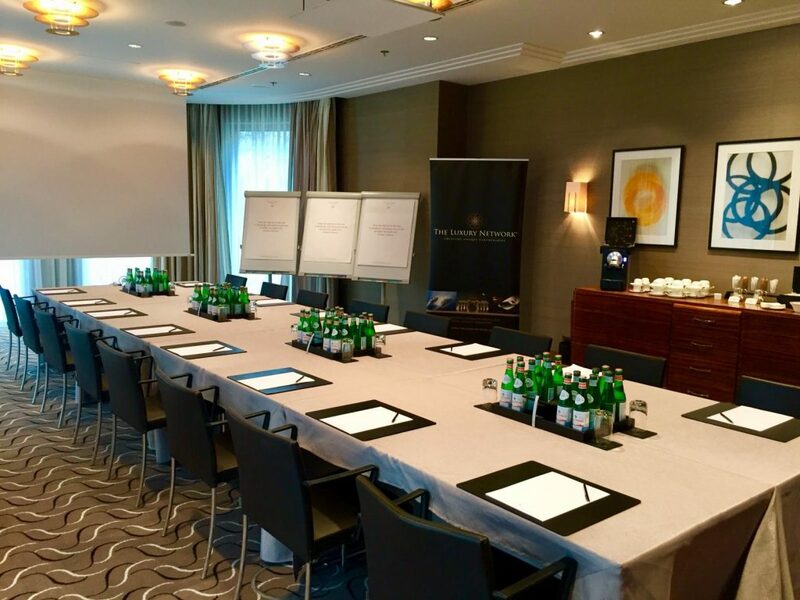 For my clients and my company.“ Individual working groups were formed and goal oriented results were developed, which were discussed and decided in a round table format thereafter with great engagement. 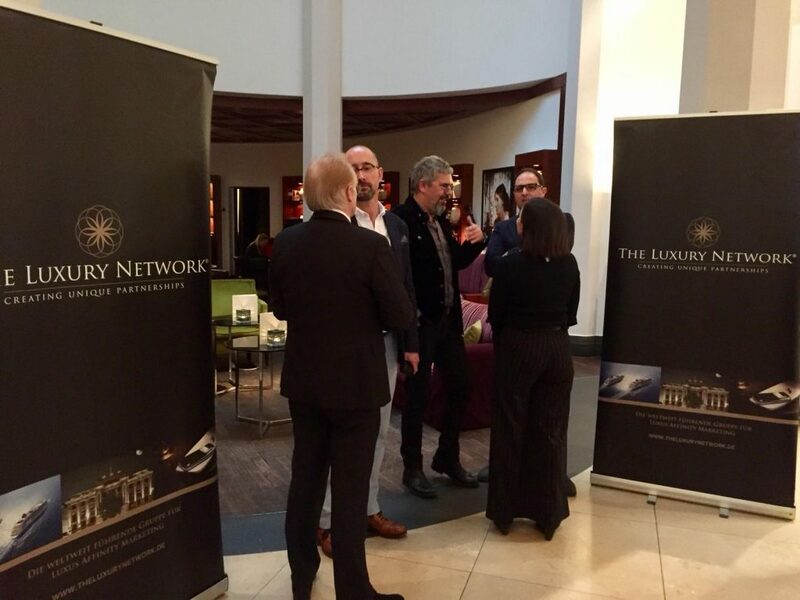 The Luxury Network team always sets itself the task to push the communal targets of their members in the field of affinity co-operations and bring them to fruition together for the benefit of the clients. This will also be realised with lots of enthusiasm in 2019!